I have always liked pickup trucks and after a long time without one, have one today. Maybe it’s the vantage point of sitting higher than most traffic or knowing that I can carry more than most cars, but whatever my fascination about them, I enjoy driving it when I get the chance. 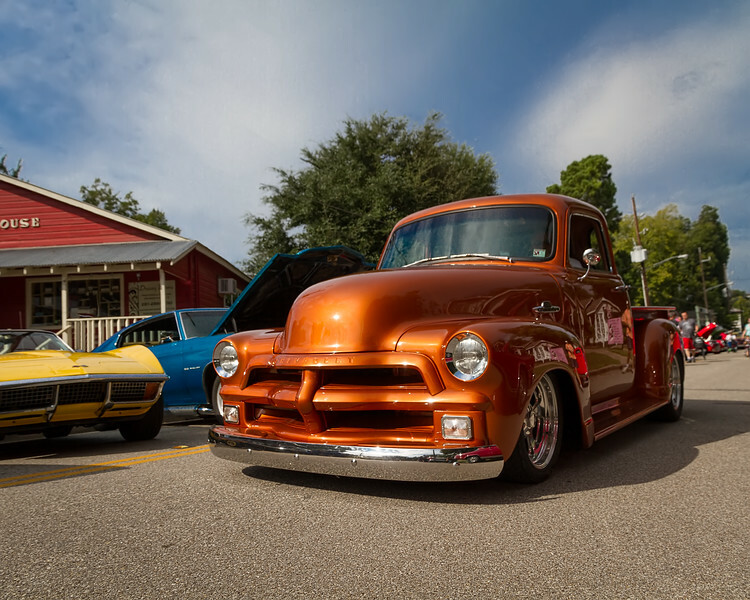 Older trucks, like this classic Chevy, stand out from most cookie-cutter trucks on the road today. Like many older classics, they just ooze coolness, whether it’s cruising down the highway or sitting pretty at a local get-together. Nice work on this beauty. I like the lower angle of view. Well done.